In a crowded scene, it's important for large scale label projects such as CruCast to focus on bringing new talent through the scene, keeping the more established artists on their toes whilst injecting new levels of diversity and creativity. We here see them introduce five acts, kicking off with Xeonz who presents his electric 'World', packed with melodic energy. MPH follows with his vibrant creation entitled 'Crash', alongside Mindstate, who joins forces with Cal for 'Work'. 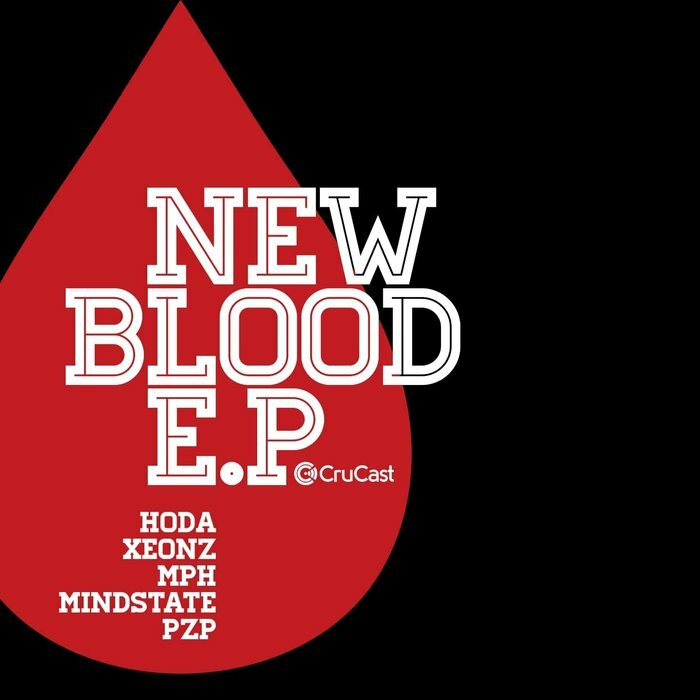 PZP then joins the party with the vocal heavy composition of 'On You', before the gritty sub rolls of Hoda's 'Broccoli Dub' finishes up the release with a dash of finesse.